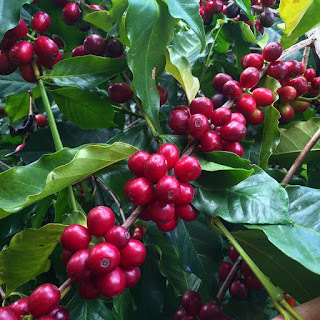 We've been busy picking coffee for this years harvest! We are so excited to share with you that our first batch has been roasted and is for sale! Our beans are looking beautiful and most importantly tasting phenominal! I need some FRESH ROASTED COFFEE! Please note, we are making changes to our website. Currently, this address works for you to place orders. Mahalo for your patience!